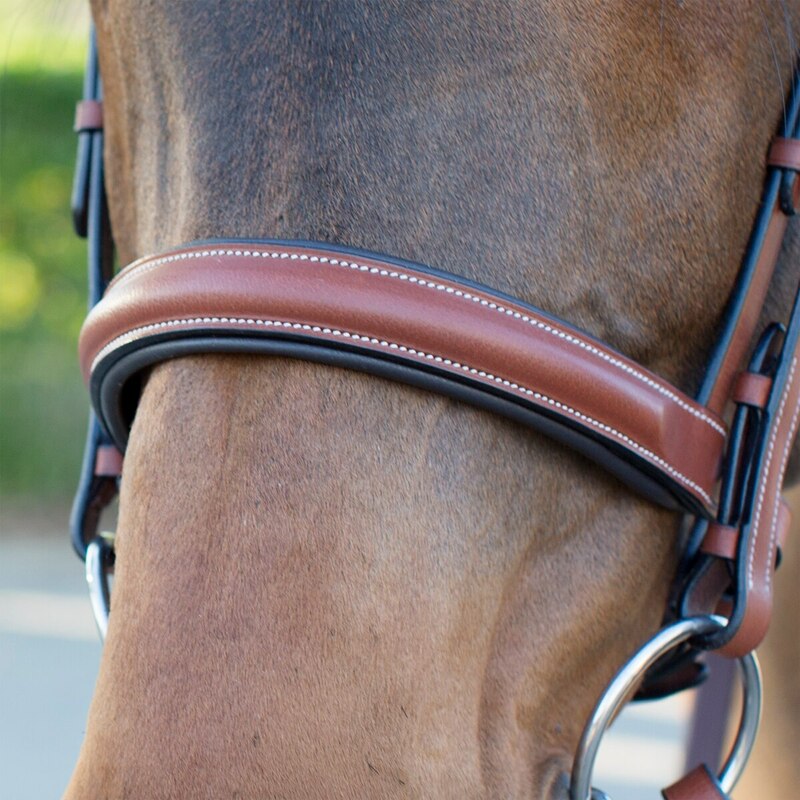 The The Harwich® Eventing Bridle in Chestnut offers traditional styling and outstanding quality at an amazing value. 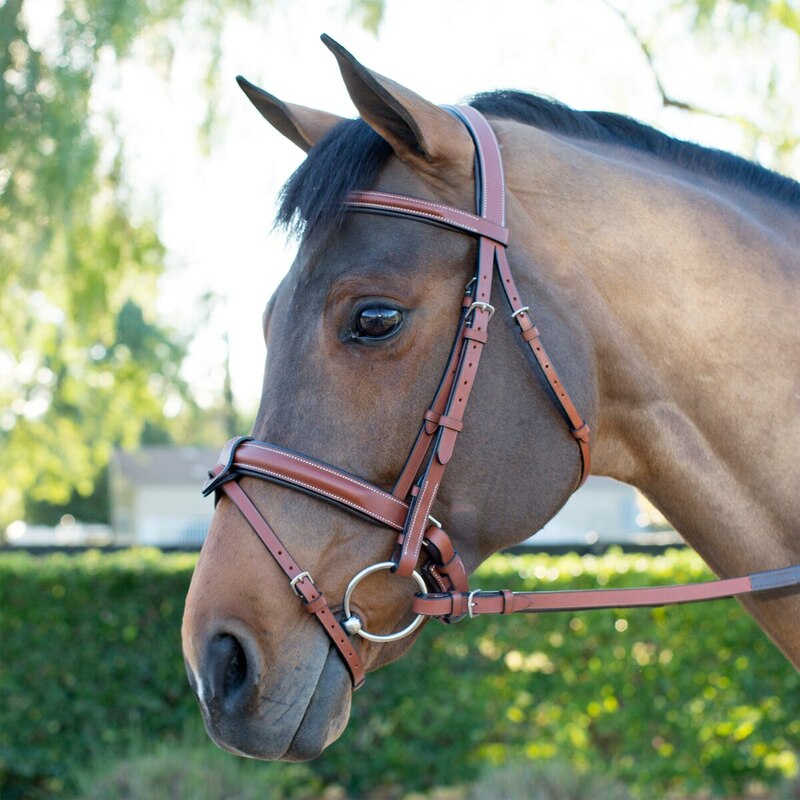 This bridle is crafted from durable, supple, vegetable-tanned leather and features a beautiful walnut color and plain stitching along with a crank noseband and removable flash. 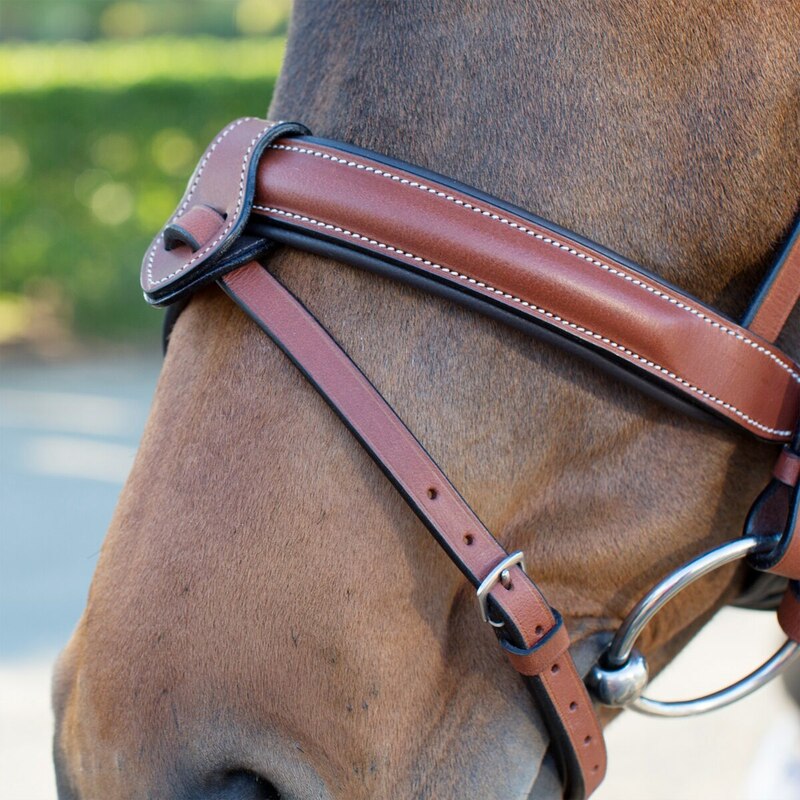 The crank, noseband, browband, and monocrown all feature soft padding for your horse’s comfort. The superb craftsmanship is reflected in the fine details and the sturdy, stainless steel hardware. Complete the look with matching web reins, included in purchase.